This project complies with all the rules on accessibility, elaborating on the objectives of the Tourism Accessibility Plan of the Camino de Santiago. 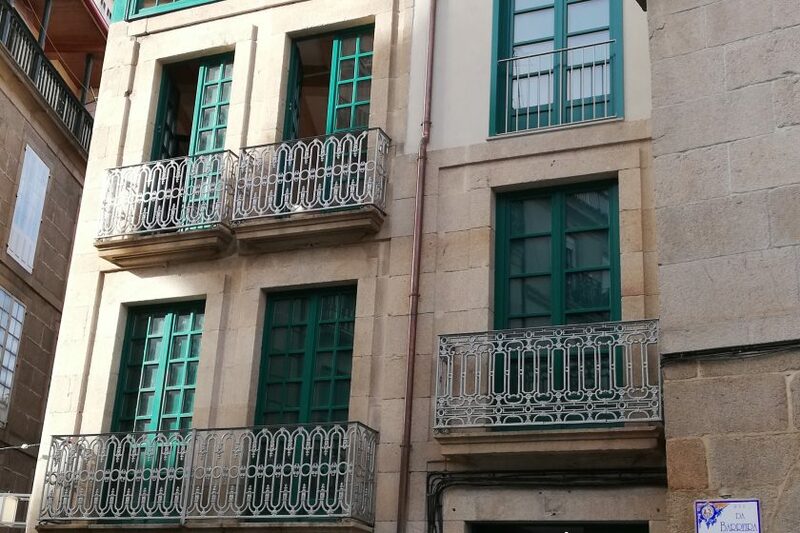 This infrastructure, Ourense has recovered a disused building in a strategic location that will allow pilgrims to enjoy the city during their stay. The building bears the name of Eligio Rivas Quintas, one of the pioneers in the study and dissemination of the values associated with the Camino, particularly, to the Vía de la Plata or Mozarabic route.